In the bitcoin society, there are two important dates investors keep in mind. That is January 3rd, 2009 when Satoshi mined the genesis block and on May 22nd, 2010. 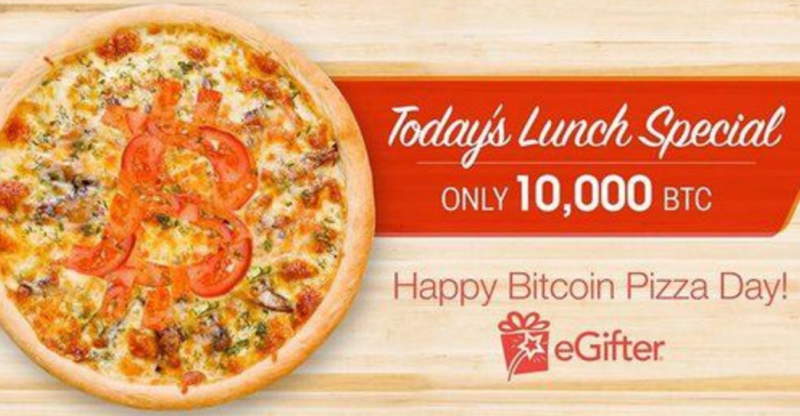 On May 22nd, 2010 was the day that Laszlo Hanyecz bought two pizzas for 10,000 BTC. Eight years later, this has become a part of bitcoin’s mythology. A couple of days later (May 22nd) he had a buyer and the deal was completed. 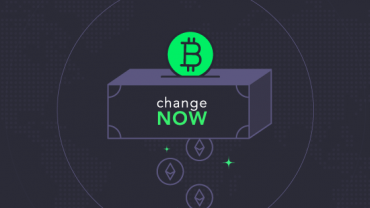 This is seen as a symbolic event, not due to the value of 10,000 BTC today but because it was the first time Bitcoin was being used publicly as a means of payment. Just like how the value of BTC has been growing over the years, the pizza thread has also been growing. It is currently it has up to 73 pages and has been viewed around 750,000 times. Ledger, a hardware wallet manufacturer has created a limited edition Pizza Day Nano S. Just 1,337 units will be issued, each one coming in a special Laszlo’s Pizza box complete with a sachet of red chili pepper oil, for those who like to spice up their cold storage.